Between the 19th and 23dr of Februari Michael Axelsson visited Jenaand the course “Chirurgische Techniken” run by Professor Uta Damen. 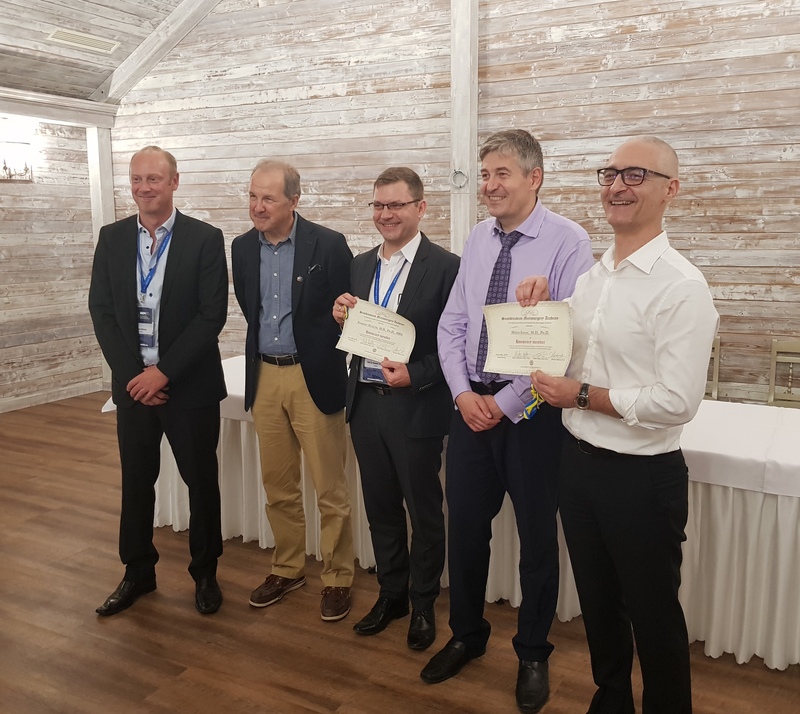 Between October 9-11 Mihai Oltean and Mats Hellström have contributed as invited lecturers and instructors to the course “Experimental Microsurgery” organized by the Department Medical,Surgical Sciences and Advanced Technologies of the School of Medicine at the University of Catania (Italy). 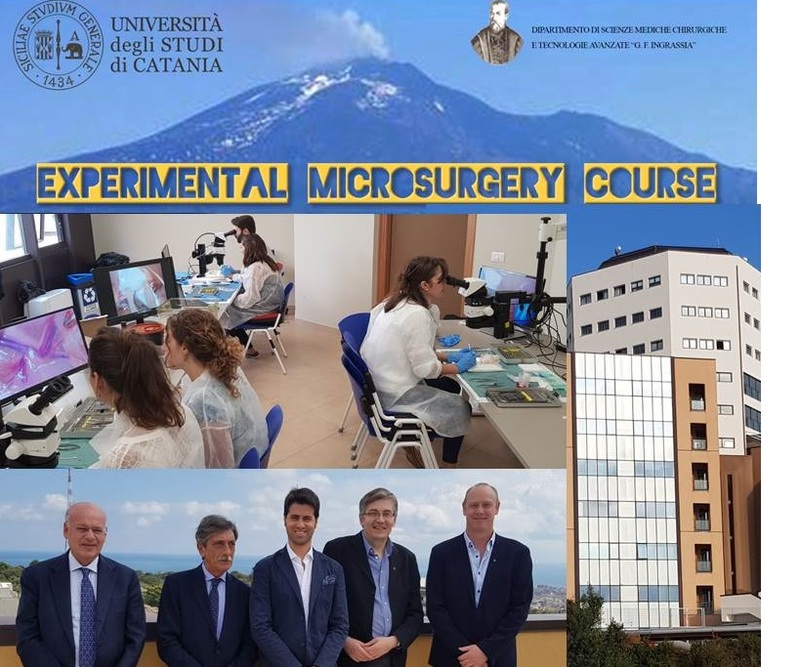 This course was the first organized in Catania since 1986 and follows the inauguration of a large research complex including a facility for in vivo animal research (http://www.capir.unict.it) . A large number of medical students and biomedical researchers have attended the lectures and six surgical residents participated in practical training in inanimate and living training models. 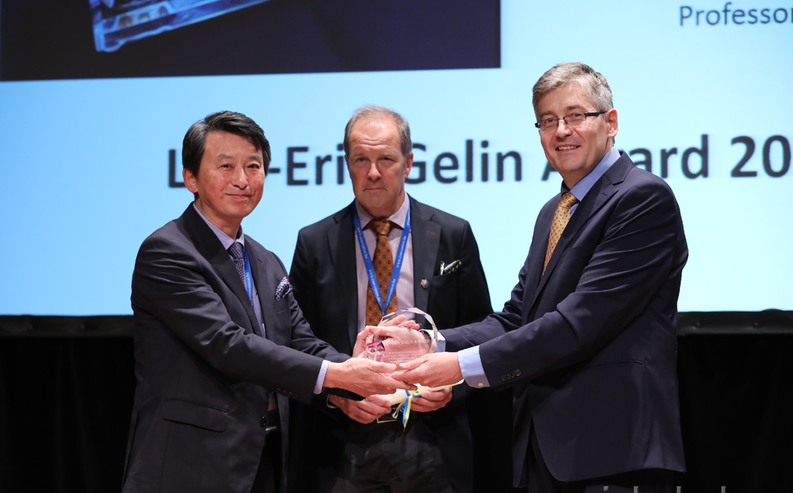 Two persons that have been vital for the development of the Scandinavian Microsurgery Academy where awarded a Honorary membership. Mihai Ionac, professor, Dr, Victor Babes University of Medicine and Pharmacy of Timisoara, Romaina. Norbert Nemeth, MD, PhD, MBA, med.habil, University of Debrecen, Department of Operative Techniques and Surgical Research, Debrecen, Hungary. Tolba R.H., Czigány Z., Osorio Lujan S., Oltean M., Axelsson M., Akelina Y., Di Cataldo A., Miko I., Furka I., Dahmen U., Kobayashi E., Ionac M and Nemeth N.
Oltean M., Sassu P., Hellström M., Axelsson P., Ewaldsson L.,, Nilsson AG. and Axelsson M.